What are the sizes of bed sheets & bedding in the US ? Home / FAQ / Are your linens European or US sizes? At Vero Linens, a common question focuses on the sizes of our bed sheets and duvet covers. Even though they are all made in Italy, they match the standard measurements of American bedding sizes. Here is a look at the sizes of our linens. 54" x 75" x 17"
All of our items are sold individually as this makes it easier for customers to match their preferences. Some people might own a king-sized bed, but would rather use standard-size pillowcases. That is not a problem at Vero Linens. Selling these items individually also helps when finding a replacement sheet, or trying something different, like using a flat sheet instead of a fitted one. 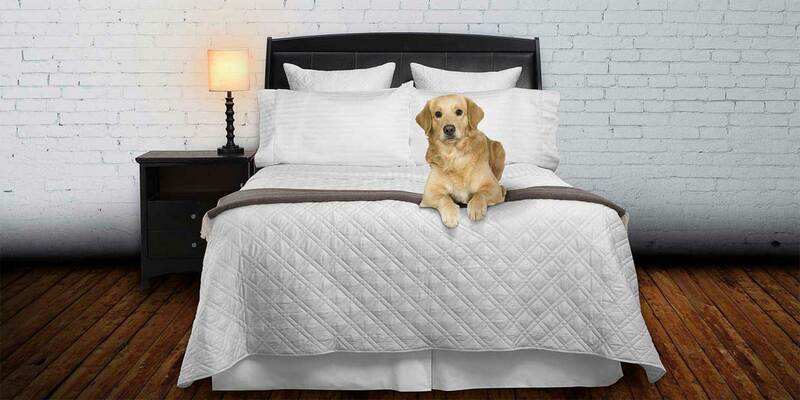 Vero Linens is your one and only place to shop for luxury linens as we offer a large selection of the softest luxury bed sheets, baffle box comforters, feather sleeping pillows and much more. Check out our 150 + “How to Tips” bedding related articles & videos found here.